The ultimate quest. The one thing we all seem to be in pursuit of. And something that’s been on my mind often, moreso since going back to work just over 5 years ago. 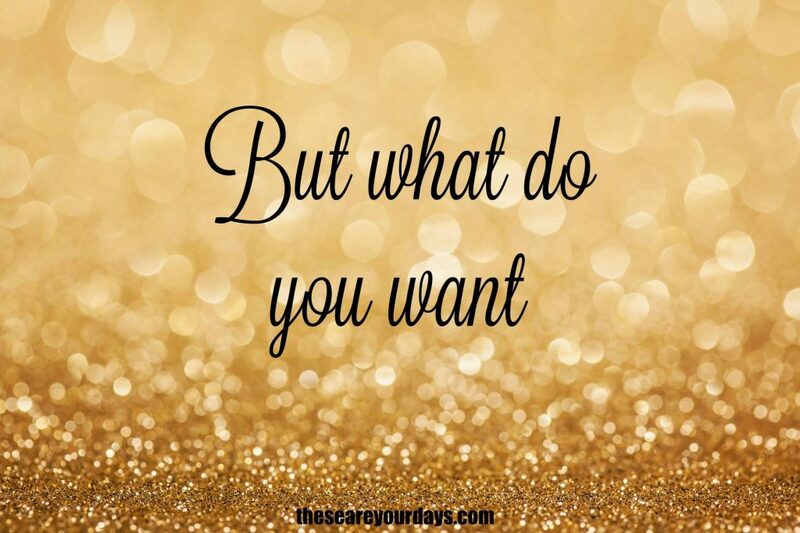 Finding balance between the need to do things and the want to do things, and how I actually view the things in my life in terms of these two categories. 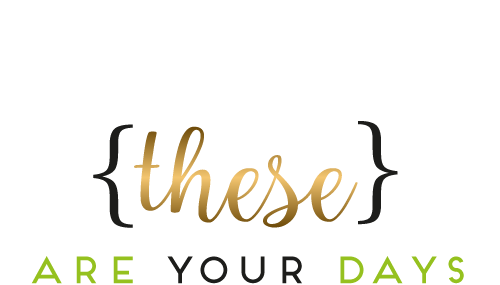 For the past few years specifically, I’ve considered each opportunity with one specific phrase, What Do I Want? I can tell you it’s been more freeing than almost anything else I’ve done. And as a result, I’ve learned what things are actually important to me. I’ve learned the things that refuel me and perhaps more importantly, I’ve discovered which things drain my energy. If anything has gotten me closer to balance, it’s this. I think learning the things we DON’T want is the best place to start. I don’t want to be out and about more than necessary – work and driving kids to activities about taps out my social energy. I don’t want to fight crowds (I’ve always known this), hate being cold (one day I’ll blog about the last time I ever went ice fishing), hate being bored or at the mercy of others to create my experience, and I hate feeling like arranging something into my life is complicated. Because of these things, I have learned that making time and putting in the effort to be out for girls nights and charity events actually fills my cup, but I have to be cautious even still. I’ve learned hibernating is absolutely a must for me, and I like to spend time working on things that feel purposeful in fulfilling MY goals. I don’t want to sit around and just do what someone else wants to do, I want to do my things. If we can find a way to do our things together, it’s about as perfect as it gets. And I like things that work out with ease. I’ve also learned how much of a need self care is in my life. I mentioned some of that in my 10 blessings of 2017 post but to recap, self care for me isn’t just the bubble baths, face masks, massages, and wax appointments, although those things are absolute needs (I seriously take about 4 bubble baths a week). Self care for me also involves so much more: clearing out space and items no longer of use, spending time watching a show I enjoy, working out, eating healthy but also listening to my body and indulging when I want, having specific friends over, and enjoying a show at the theater – play or movie. Spending time doing things with my kids is also a huge element of self care for me. I love feeling like I’m an attentive and involved mom, and that our time spent bonding and making memories is forever strengthening our relationship. 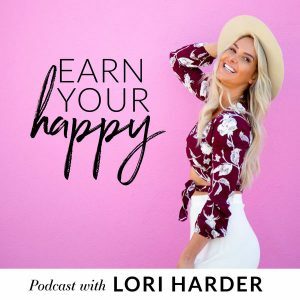 But true balance still eludes me, and it wasn’t until I listened to Lori Harder’s interview with Lori Kennedy on her Earn Your Happy podcast (episode 175), that I really understood why. If you really get quiet for a minute, in our core being we have this idea of the person we want to be and the life we want to live. And what I experienced was that there were environments, intimate environments – my home environment, relationships, the way that I was treating my own body, the way that I thought about myself. I knew that if I wanted to become that person and to have that life, that I would need to make some serious changes and do some serious work. It doesn’t matter what the circumstance is, if you’re making changes. It might be just one more drink or just one late night but then I wake up the next day and feel like crap. It got to the point where I had to get very clear on what I wanted for my life and how I wanted to feel. And as hard as it was for me to recognize that there were certain people and certain things, in the way I treated myself, that had to go. And in order for me to get to where I wanted to be, I had to make some serious changes, and in doing that, I realized that there is no such thing as balance. When you have goals, actual goals, concrete goals that you want to achieve, you are laser focused in on those. And those become your priority. And everything else, right or wrong, needs to take a back seat. So how can you have balance when that happens? And then if you try to strive for balance but you’re like, well I’m not in balance, does that make you out of balance and therefore wrong or bad? So for me, I had to get really clear on *these are my priorities, these are my goals. * And so this is what I’m going to focus on and I’m going to let everything go for now, so that I can really and truly get to where I want to be. And that was really hard to do. It felt like giving myself permission to let go of the quest for balance and simply continue focusing on my things. Blogging is important to me, completing my life coaching course is important to me. I also want to continue valuing my need for self care, and find more ways to make memories with my kids. And I simply can’t balance these things with being the yes girl to everyone else. Or if I’m constantly out and about or always having people over. It’s the biggest reason I’m particular about what I go out for and who with, and who I bring into my own *rock*. I have to keep myself laser focused and the times I’ve let that slide, I have found it spirals quickly. I cannot afford to let other things take a higher priority. And honestly, I imagine if you are reading this, you are thinking that you can’t either. p.s. Check out all of the Earn Your Happy episodes on itunes, your iphone podcast app, or HERE – I honestly love them all!